The latest honey-infused products are the answer to winter skin and haircare woes. The soothing benefits of honey are irrefutable. You've probably used it intea to treat a sore throat, for example. 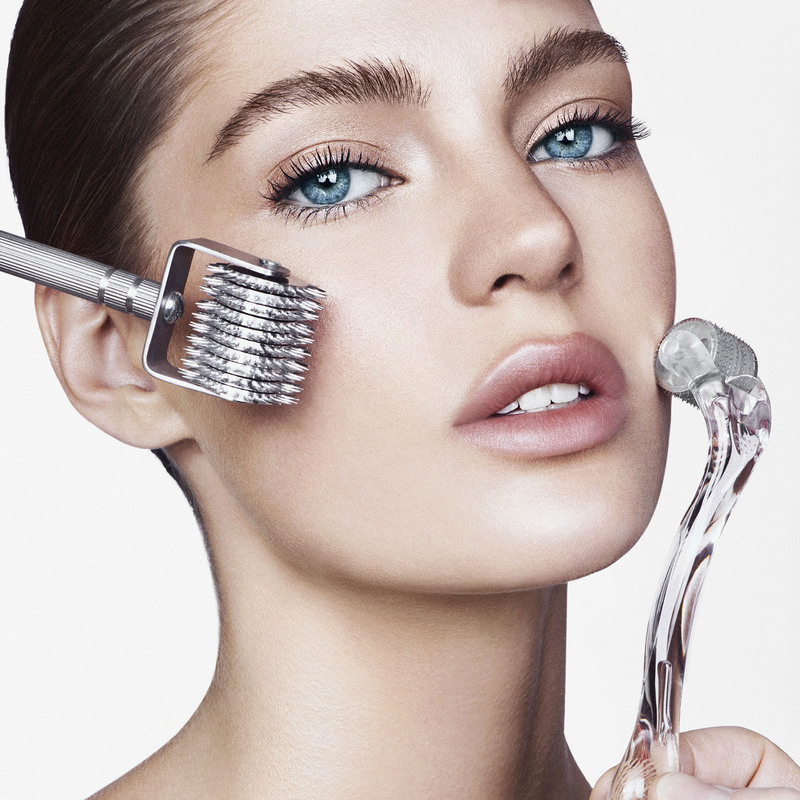 But recently, the beauty industry is capitalizing on the ingredient's antioxidants and enzymes. Applied topically, the sweetener can hydrate any part of the body because it’s a natural humectant, meaning it extracts moisture from the air. While that is particularly useful during winter’s harsh climes, it can also exfoliate, purify, and treat signs of aging. 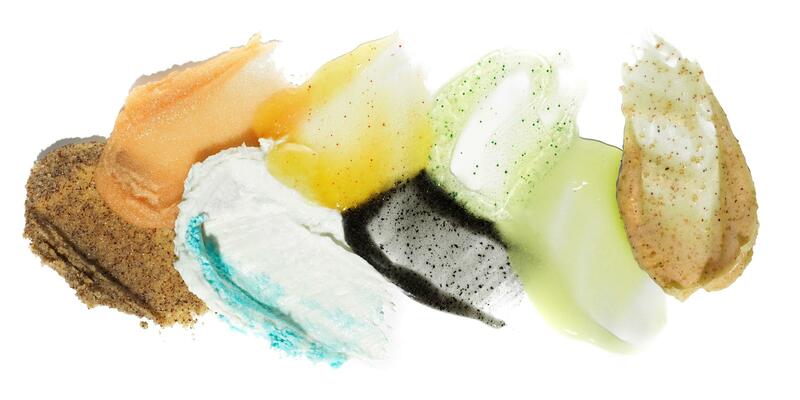 But since slathering it on in the raw could get awfully sticky, many brands are scouring the globe for the finest varieties to include in their shampoos, masks, lotions, and lip balms. 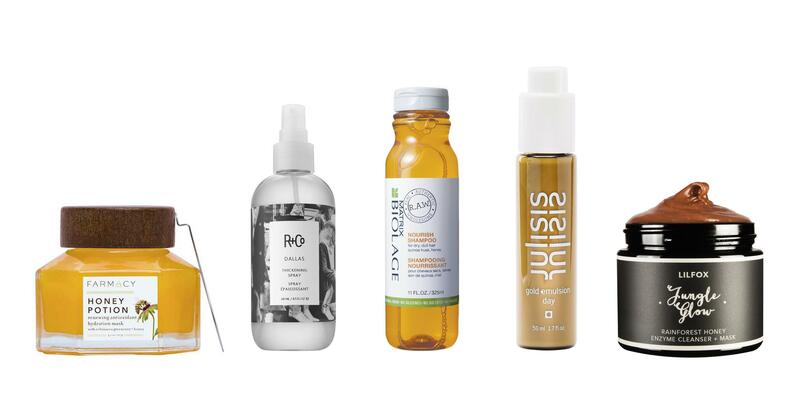 Here, seven products to try. To thoroughly condition, shea butter partners with Manuka honey, which is also known to improve the tone and texture of the skin. Farmacy trademarked their own type of honey made only by bees that pollinate the Echinacea flowers on their farm. This rich cream promises to leave behind smoother and more youthful skin in its wake. The honey in this anti-aging serum is gathered in an African forest twice a year; it is raw, unpasteurized, chemical-free, and certified organic. The result is a product that regulates oil to help do away with wrinkles and fine lines. This Miami-based beauty company works with a Hawaiian keeper, whose bees roam the rainforests returning with honey that is not only wonderfully aromatic but also known as a powerful skin healer. In addition to plumping and hydrating, this mask (thanks to its combination of other rainforest botanicals like Chilean rosehip oil) can also exfoliate. Paraben-, sulfate-, and silicone-free, this brand's combination of quinoa husk and honey at once strengthens and smooths hair. This matte balm keeps lips hydrated throughout the day with no unnecessary shine. But if yours are particularly winter-weary, leave a thick-ish layer on at night to repair unsightly dryness. While you’re volumizing your locks, make sure you’re also protecting them. This product features honey from Indonesia that helps lock in moisture while providing thermal defense, making it a cold-weather must-have.